We are actively seeking trade enquiries for the sale of Hippo Water Savers. Hippos are available as either loose supply or as a point of sale pack. Loose supply is for those wishing to promote Hippo, but where point of sale packaging is not required - via a website is one example. Loose supply would also be ideal where your own customer requires larger quantities (in excess of 250 units) for which we can offer a drop shipping service. Point of sale packs are available to those who wish to promote Hippo via a retail outlet, or indeed where a higher perceived product value is important. The outer pack comprises of a crystal clear Polypropylene bag, complete with Euro hook and self adhesive security seal. 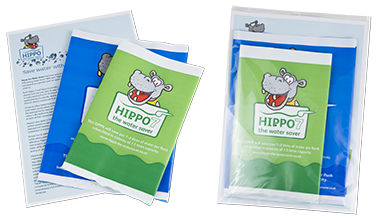 Inside are two Hippo Water Savers and a full colour display card, complete with bar code and instructions on the reverse.  Please contact us for trade terms and prices. 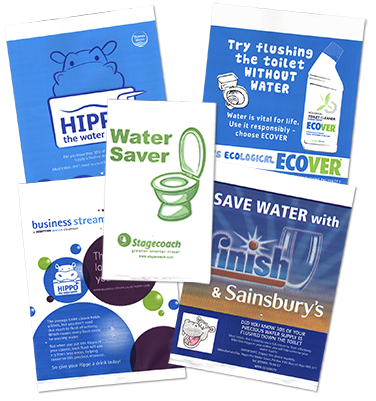 Hippo Water Savers are the perfect eco-friendly answer as a corporate promotional tool. Typically they are custom branded and handed out free of charge, to convey a particular message or to generally promote a wise use theme. The Hippos size and weight (27 grams) offers flexibility in the method of distribution, whether folded for containment within a product carton, laid flat for insertion within publications or under product outer wrappers, delivered by Royal Mail in the lowest price band, or indeed simply handed out. For many years we have been supplying UK water companies and a host of other blue chip companies, who in turn hand these Hippos out free of charge to staff and customers. So successfully has Hippo penetrated the public psyche, that it has become the generic term for water saving in the toilet cistern. This strength of brand further encourages people to take action for environmental and cost saving reasons. The combination of Hippo and your own company brand strongly reinforces these values, becoming a key element of a strategic approach to conservation generally, whilst reinforcing brand loyalty. Your Hippos can be custom branded directly onto the Hippo; contact us for details. 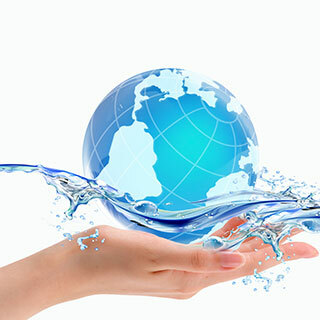 We are actively seeking international trade enquiries for the distribution of Hippo Water Savers. We believe the same international opportunities exist as that of the UK, where we have sold 10 million Hippos over the past ten years. Implementation of the UK model will assist in the promotion and sales of Hippos, whereby we can offer a range of independent reports on the Hippo in use, examples of successful projects, promotional material and samples. The customer base is significant and comprises of water companies, corporate, householders, trade, or indeed anyone that needs to save water via the toilet cistern. Hippos are available as either loose supply or as a point of sale pack.